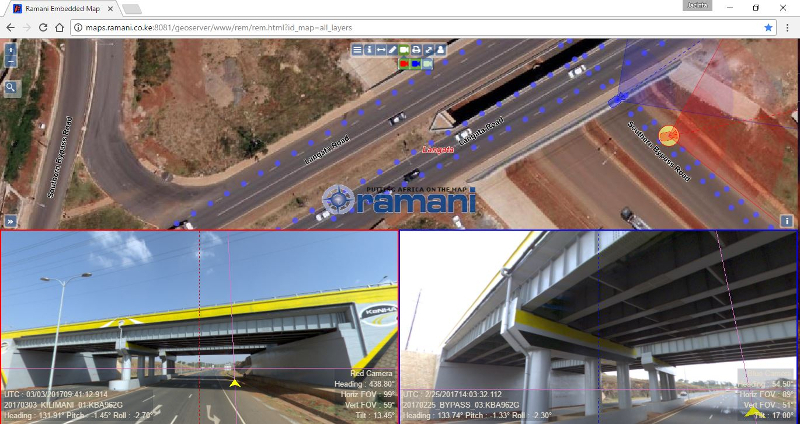 Ramani, a Swahili word for "map", was founded in 1999 in Kenya by Daniel Haywood with a view to create a Geospatial company that offers world class solutions and technologies to East Africa. 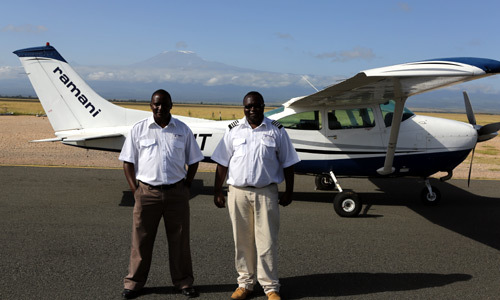 Ramani has grown from the early years of mapping commercial farms using a motorbike to be the leading airborne survey company in Eastern Africa. Today Ramani Geosystems has a focus on providing airborne & spaceborne geospatial solutions across East Africa, being the only company based in East Africa operating two survey aircraft, both fitted with a large format digital camera and aerial LiDAR/medium format sensor. The company has data management and production teams comprising of over 80 professionals with 24-7 processing centre based in Nairobi delivering projects all over East Africa.